Back in the summer of 2007, I took a film class at Columbia University. It was the closest I ever became to a hipster. There was talk of a new band, formed at Columbia, called Vampire Weekend. That’s an odd name, I thought. People around campus were adamant that this band was going to be huge. You watch – they’re going to blow up soon. I didn’t think much of it. About a year later, they released their self-titled debut album. Soon after, radio stations started playing a few select singles. Eventually they went on tour, grew in popularity, and released a second album in 2010. I saw them in Boston in 2010, and yeah, they were awesome. 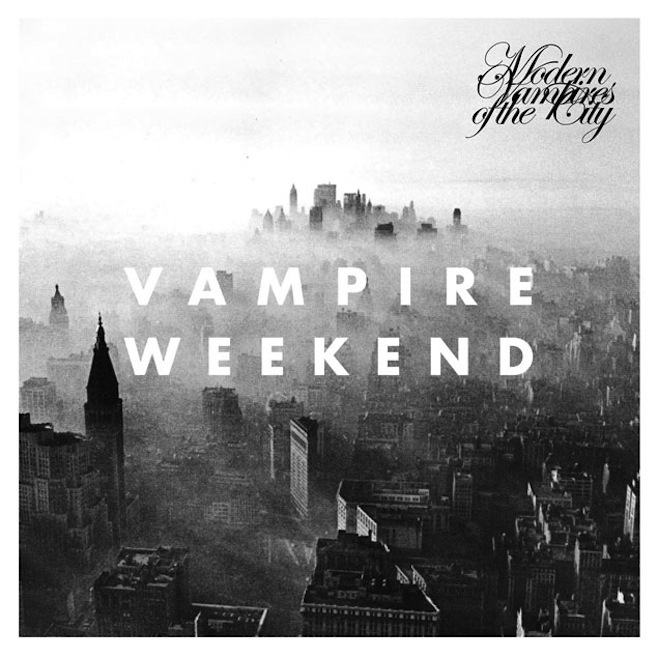 Modern Vampires of the City is their third album, and it’s their best. Critics agree – it has received universal acclaim. Rolling Stone rated it as the #1 album of the year. This was also the official album of my roadtrip. I think Dan and I listened to it, oh, six or seven times. It will forever bring back memories of the open road. Sometimes I think back to that quiet beginning at Columbia, and how, in the course of a few years, the whispers around campus would turn into worldwide popularity. The Australian natives describe themselves as a steady flowing psychedelic groove rock band that emphasizes a dream-like melody, and I would say that’s about right. 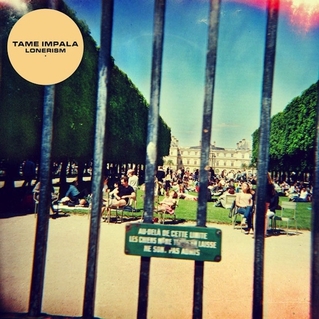 Their second album, Lonerism, is a mix of modern electronic beats and, well, The Beatles. Seriously, the band’s similarity to the fab four is uncanny. Listen to Apocalypse Dreams and tell me that doesn’t sound like John Lennon. But while there are many out there who try to mold themselves after the great bands of the day, Tame Impala is one of the few with the skills to back up the comparison. What makes the album great isn’t that it just recalls the sounds of ’60’s and ’70’s psychedelic rock – it combines the ideas of old and uses the available modern technology to create a whole new sound. And it’s really extraordinary. On a personal note, this was one of the albums that played a huge part in my marathon training. I’d say music was the second-biggest influencer in my training behind, well, my legs. And while the album wasn’t exactly motivational or fast-paced, it did provide a beautiful canvas of sounds and melodies to put me in a dreamlike state. It certainly helped me divert the attention away from the aches and pains that emerge when you run half-way across the state of Massachusetts. I’ll admit, I didn’t give Arcade Fire much thought until The Suburbs won the Grammy for Album of the Year. What soon followed was an obsessive foray into their first three albums. They soon became my favorite band of the last 10 years. The Suburbs set an impossible standard for the band, so it is no surprise that their fourth album, Reflektor, is not as good. But that doesn’t diminish the band in any way – it is still an awesome follow-up to what was, simply, a legendary album. If The Suburbs was their Sgt. Pepper, then this is their White Album. Arcade Fire boasts a lineup of approximately 473 members. There are four guitar parts here, seven bass parts there, five percussion parts, eight string parts, soaring vocals, a pipe organ, a brass section, a full symphony orchestra, two dueling pianos and, well, yes, I am exaggerating – but, honestly, the band is a master of organized chaos. And their breadth of style is amazing – there’s rock in Normal Person, pop in We Exist, Caribbean grooves in Here Comes the Night Time, electronic in Flashbulb Eyes (no doubt influenced by the album’s producer, James Murphy of LCD Soundsystem), and about 100 different styles (plus a David Bowie appearance!) 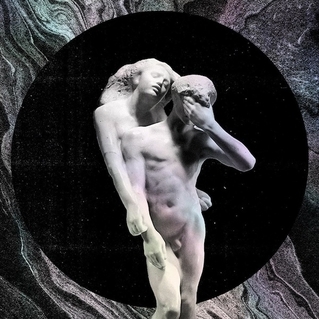 in the album’s title track, Reflektor. The band continues to be groundbreaking. It’s been a fun ride.